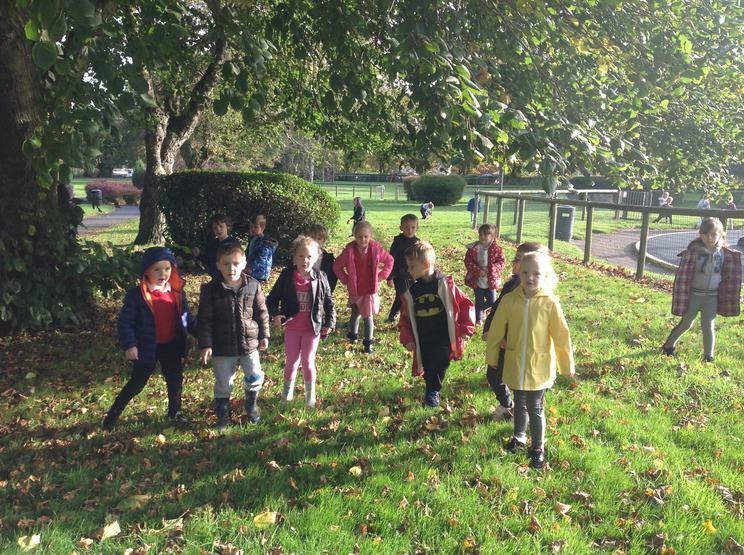 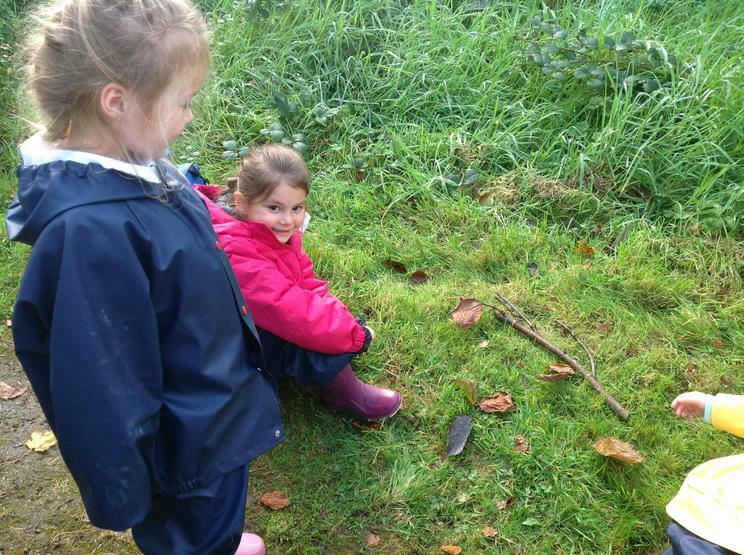 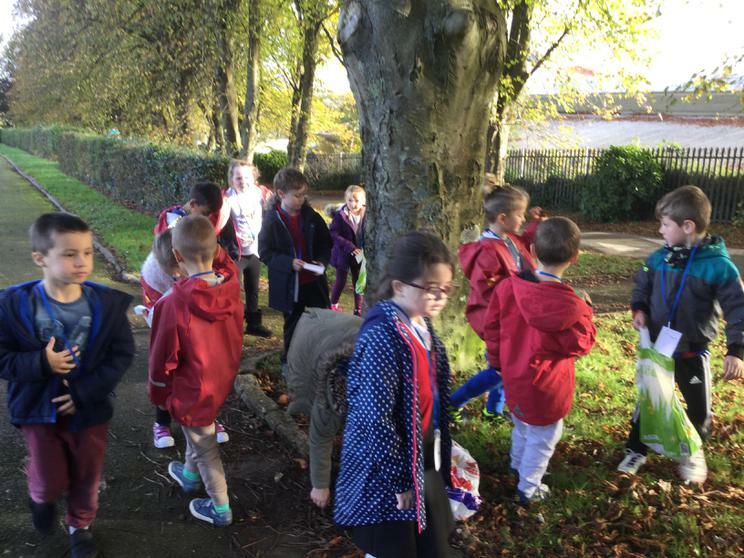 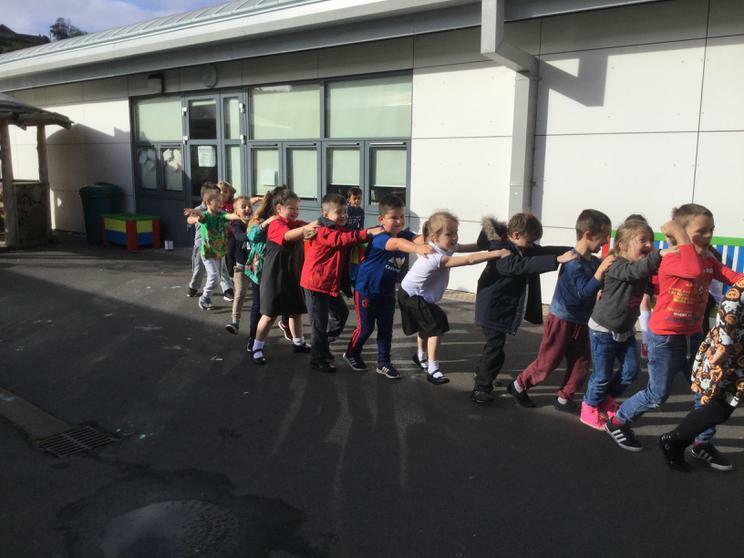 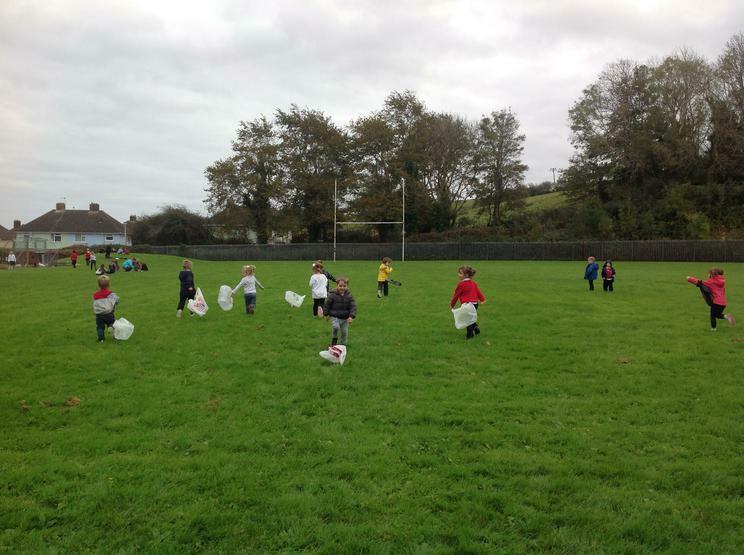 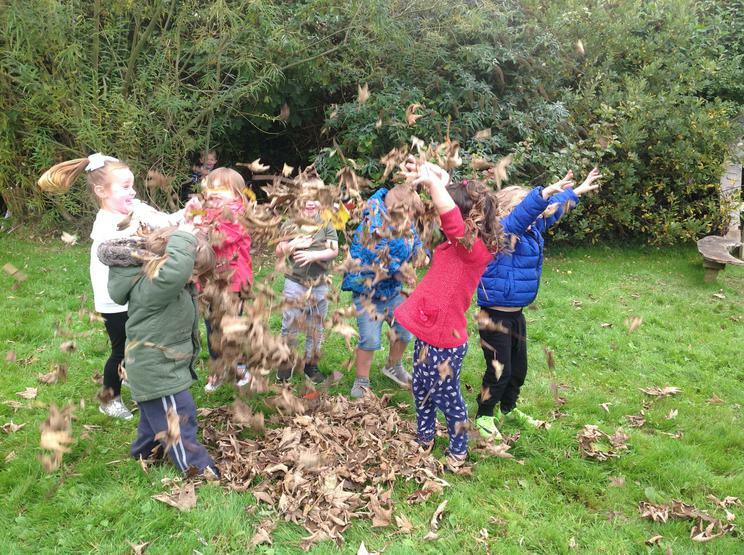 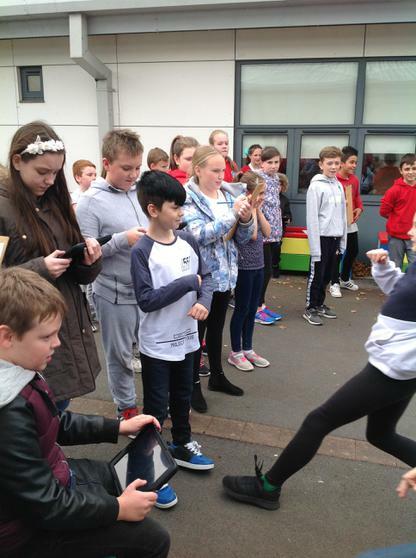 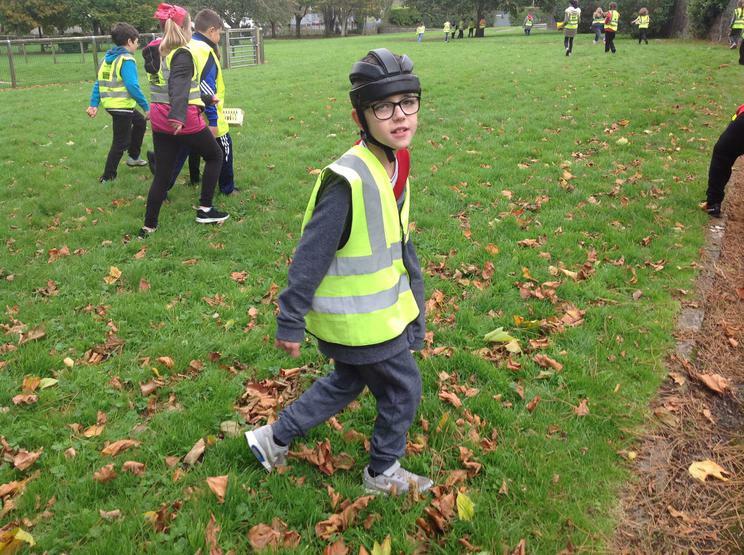 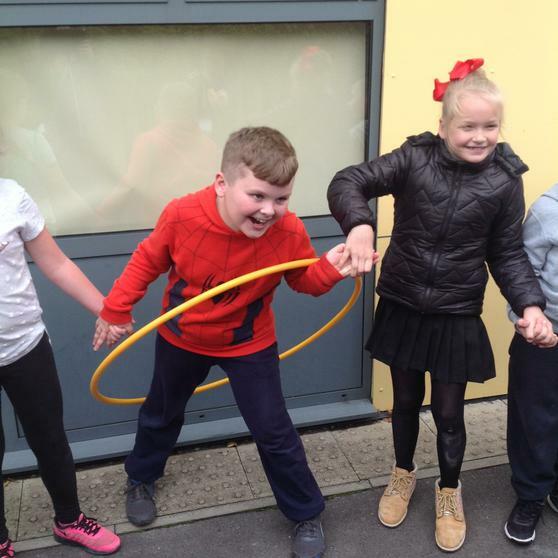 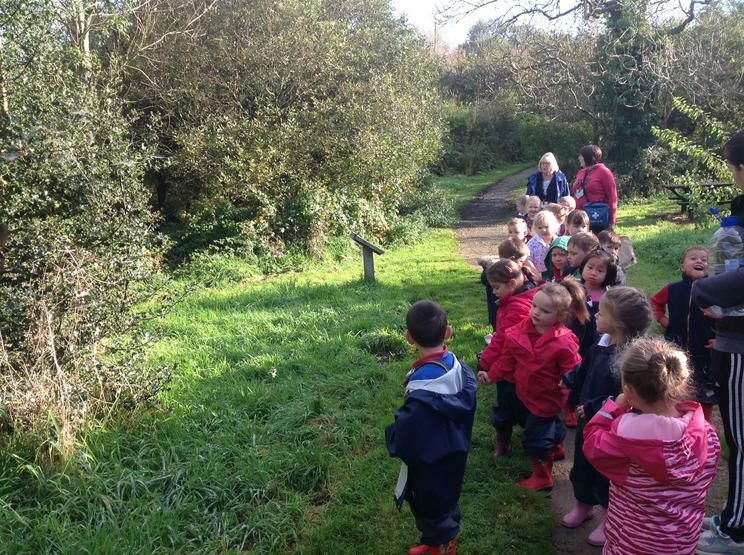 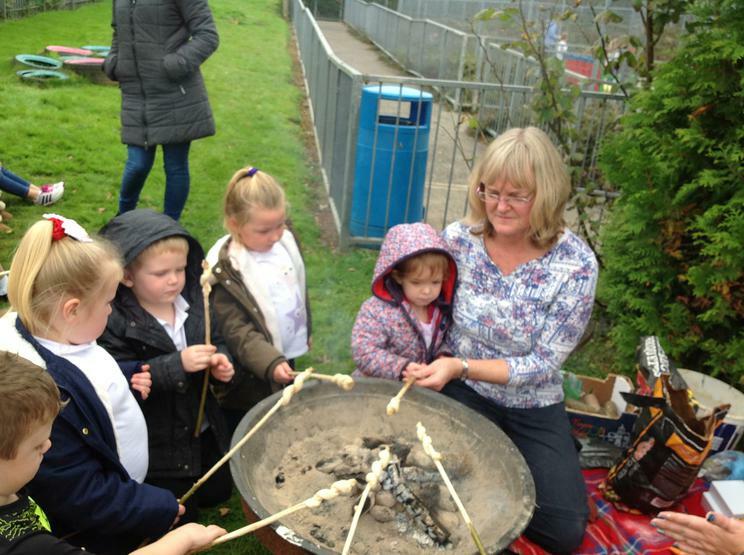 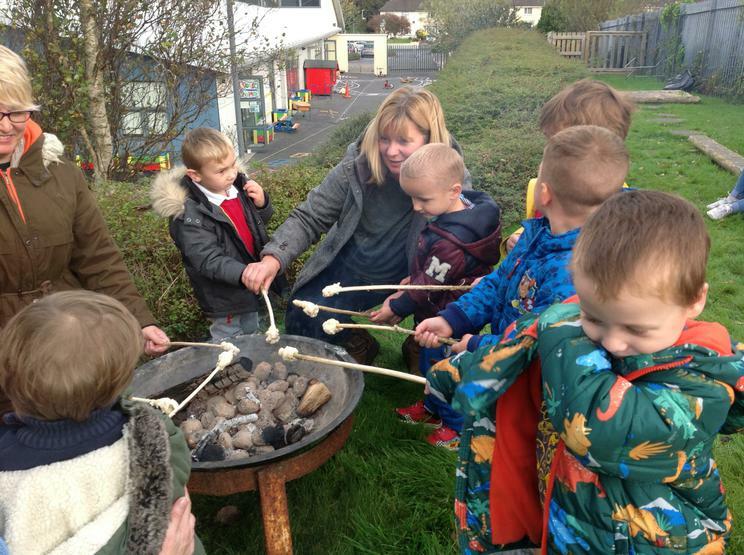 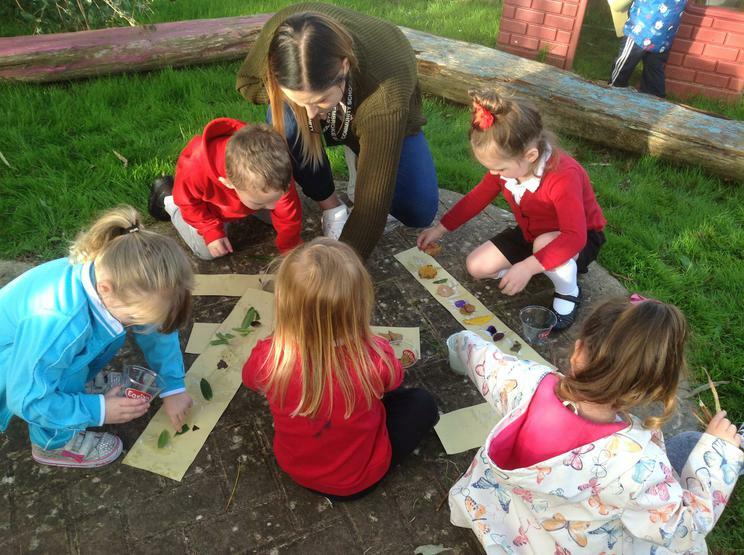 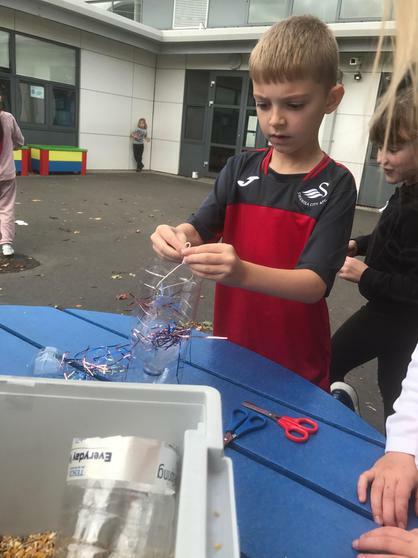 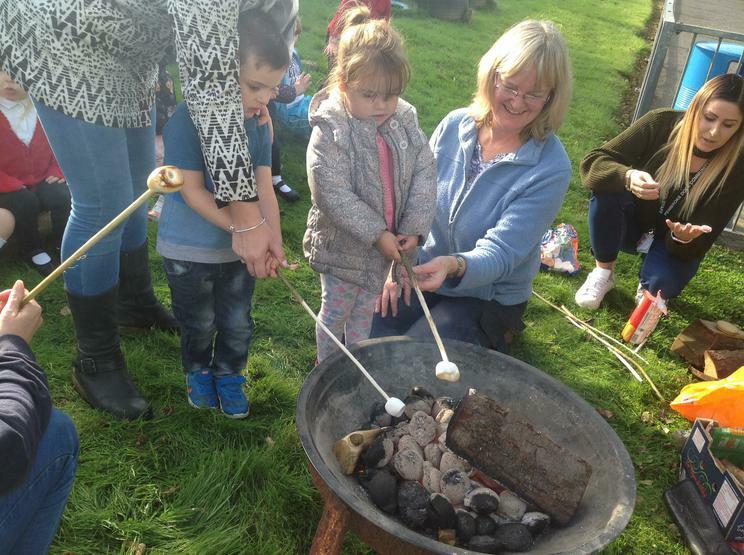 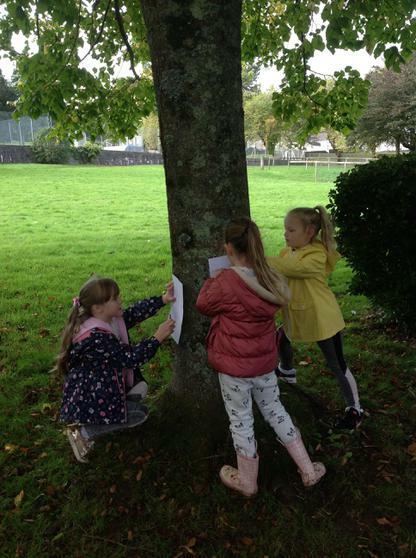 Last Thursday saw all classes working in the outdoors as teachers took advantage of the learning opportunities presented from the natural environment as part of National Outdoor Classroom Day. 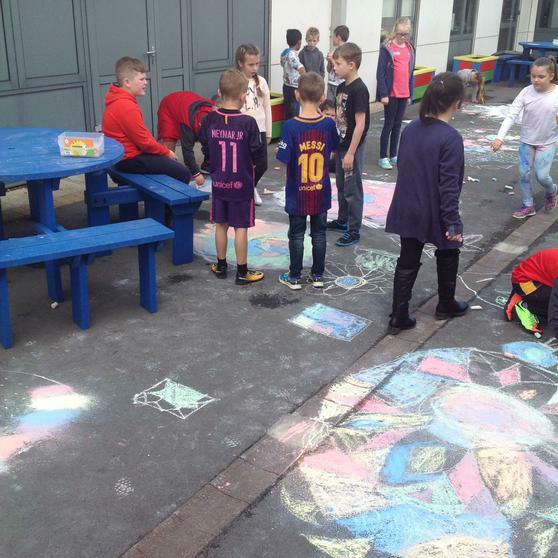 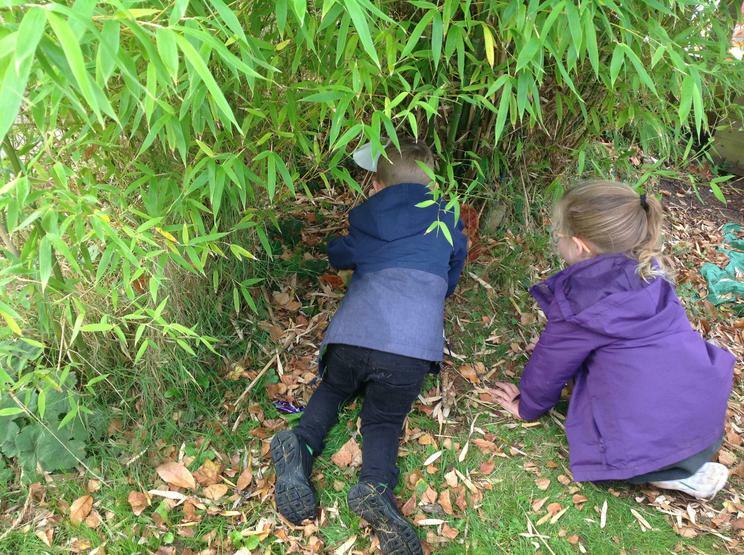 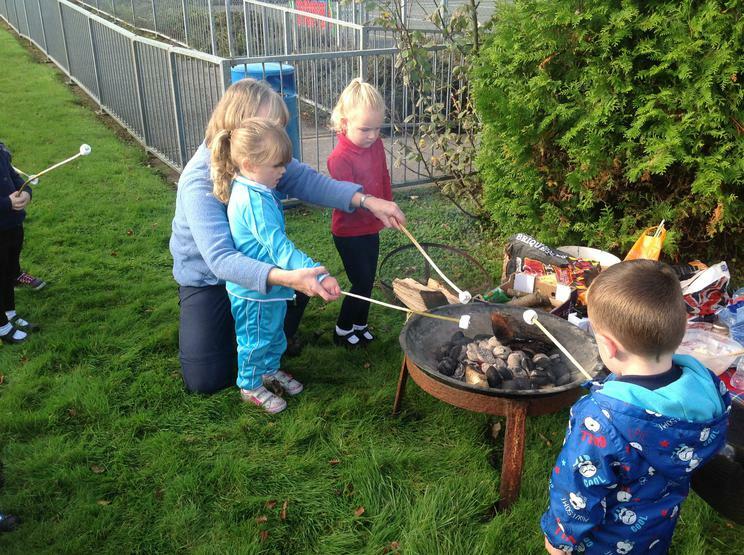 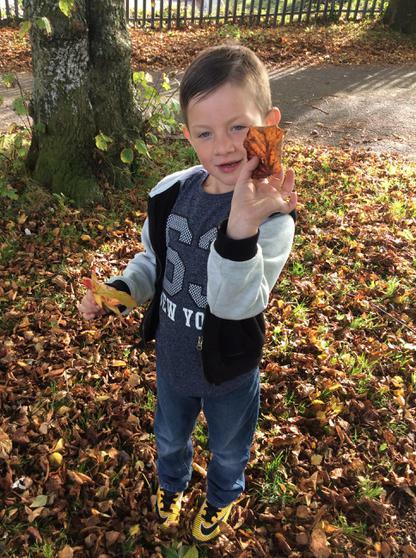 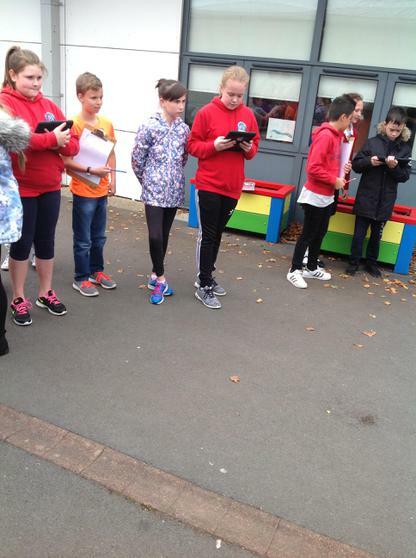 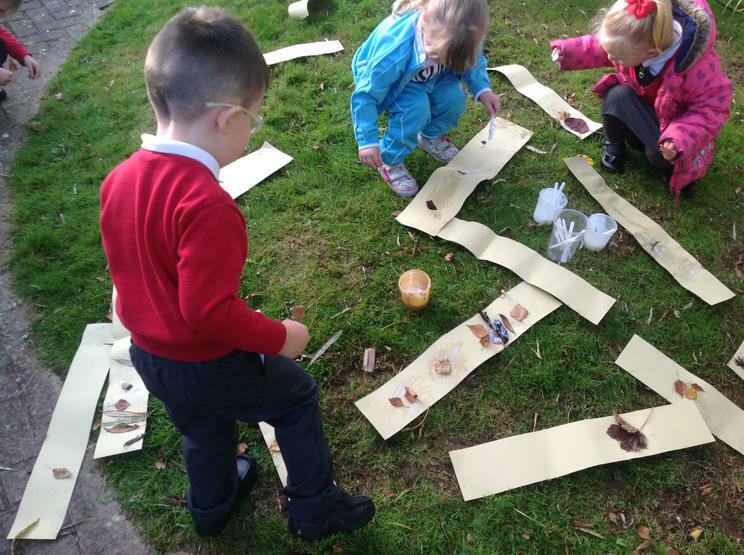 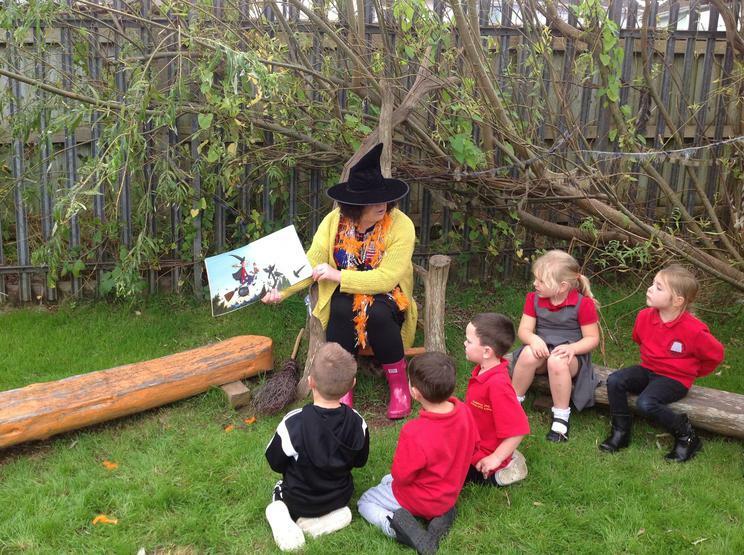 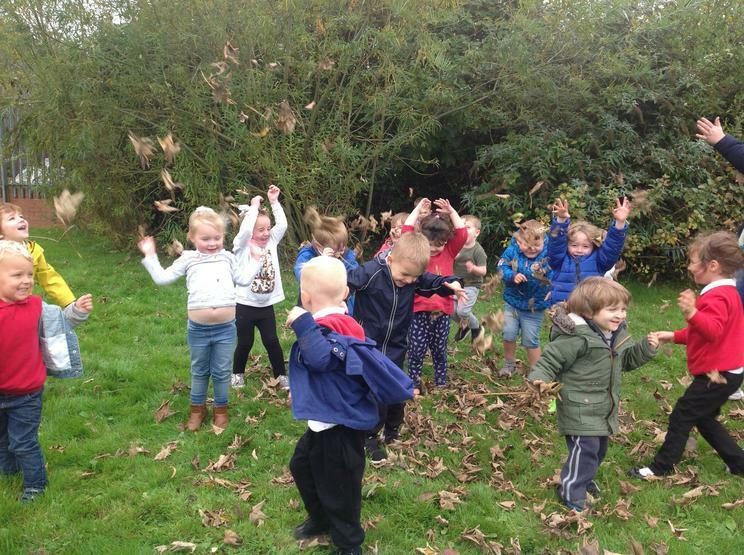 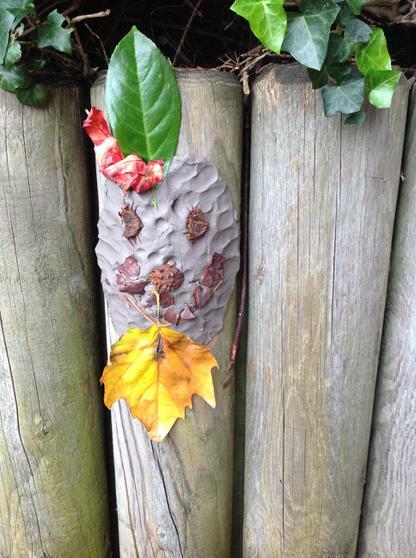 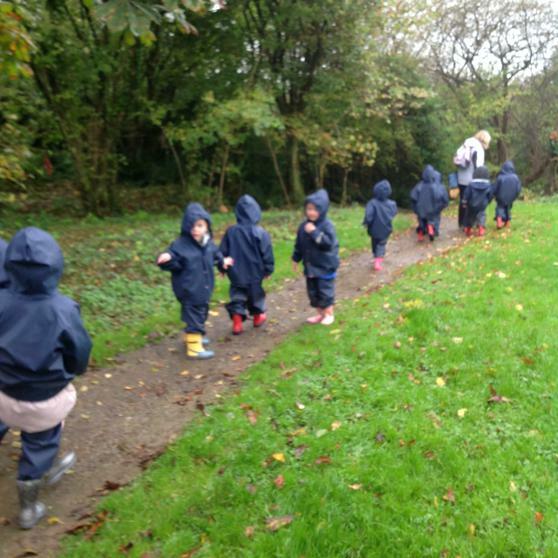 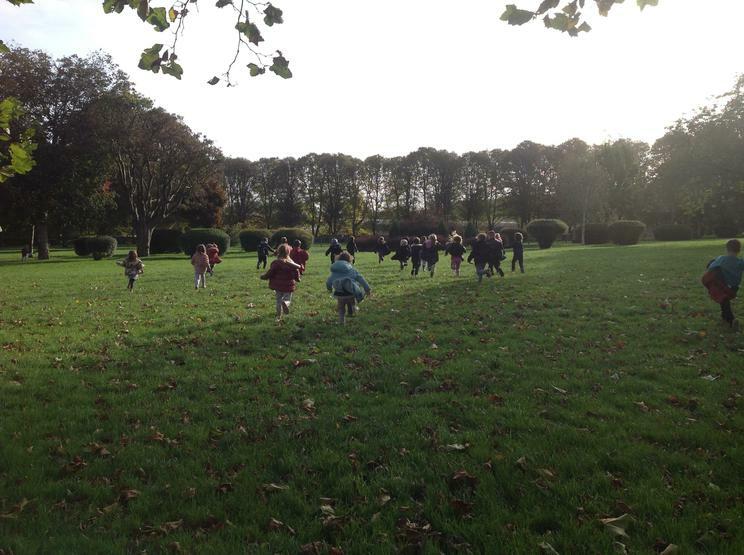 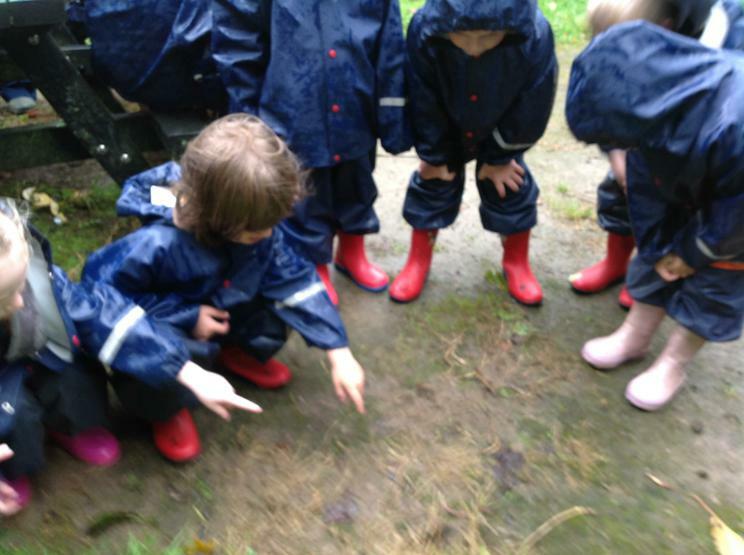 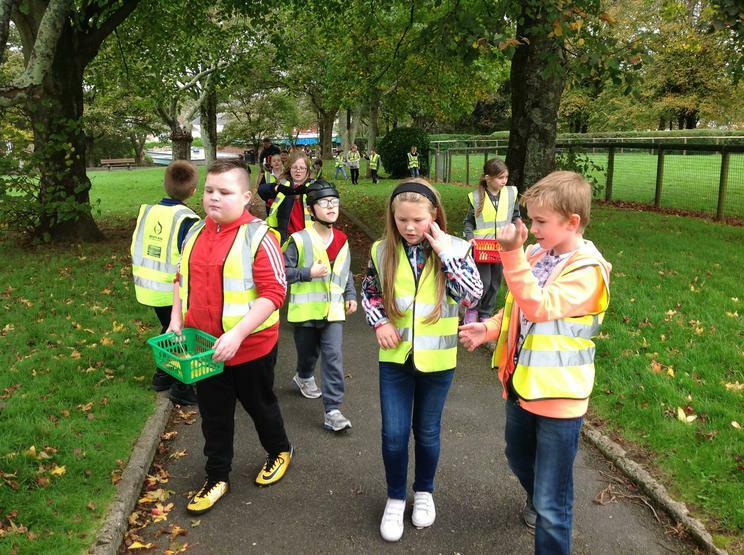 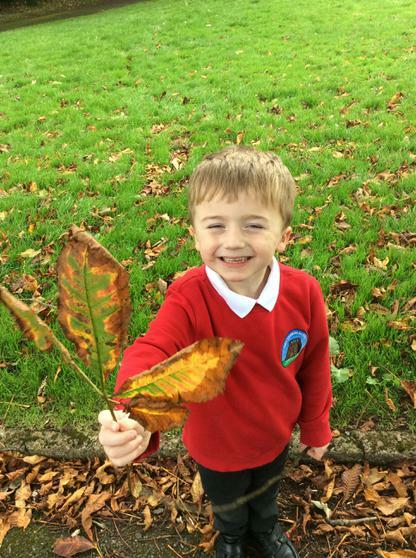 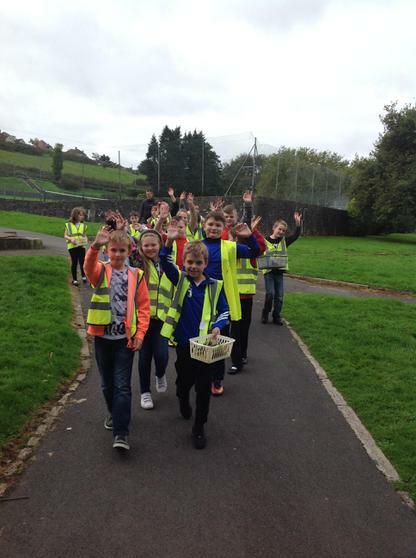 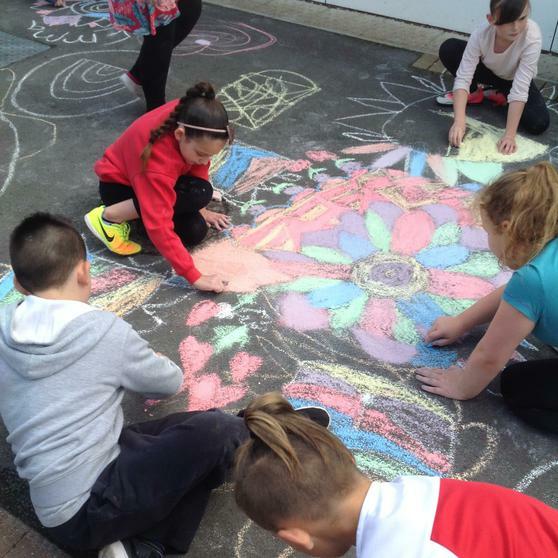 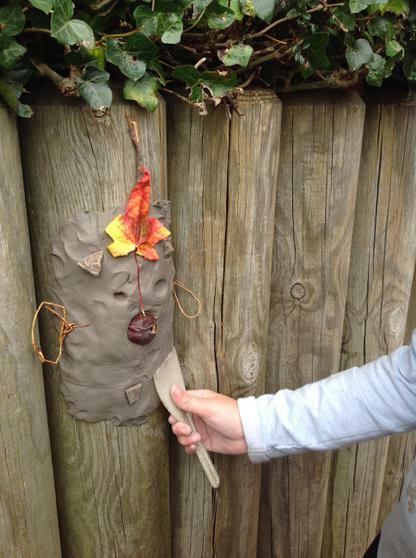 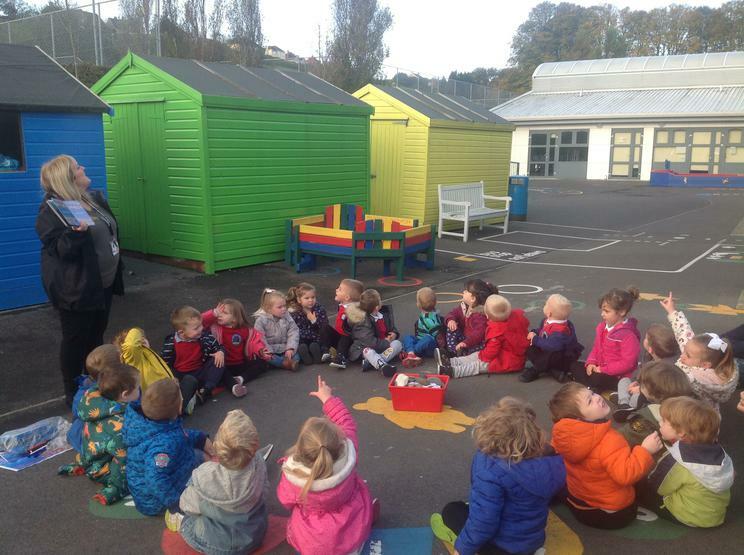 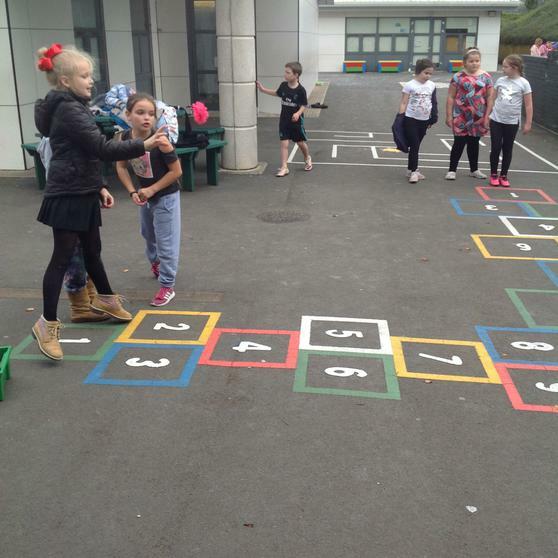 It was great to see so many pupils making use of the outdoors and engaged with their learning. 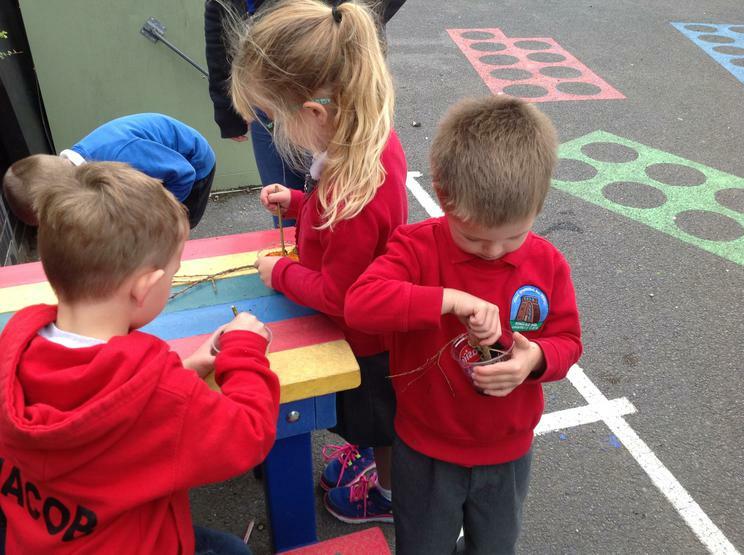 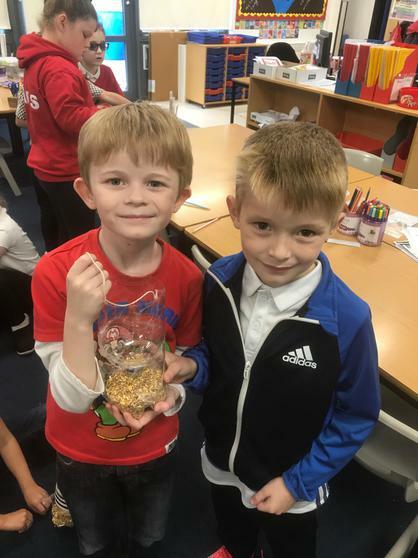 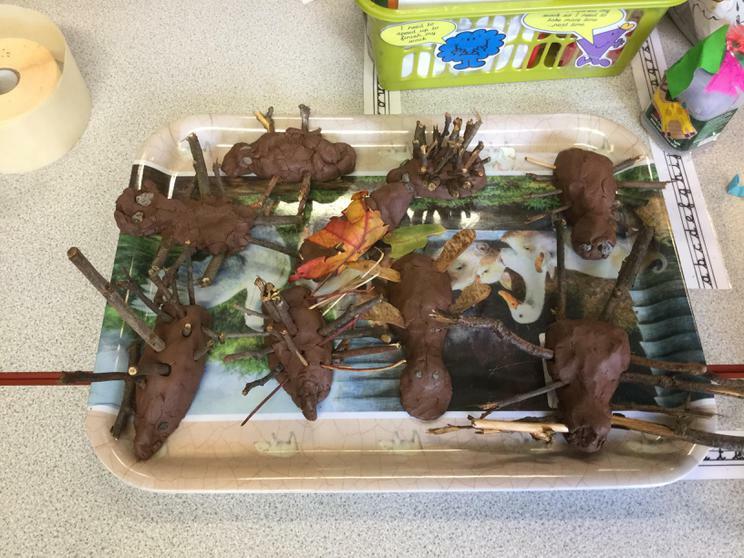 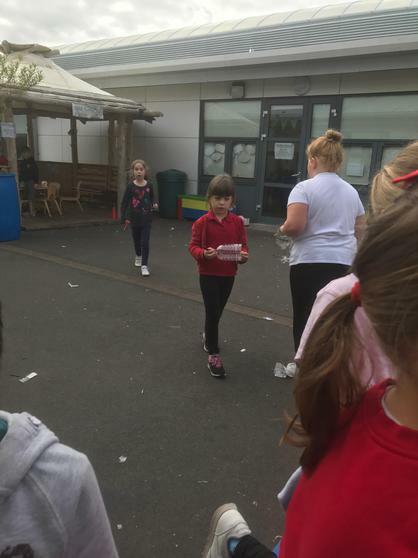 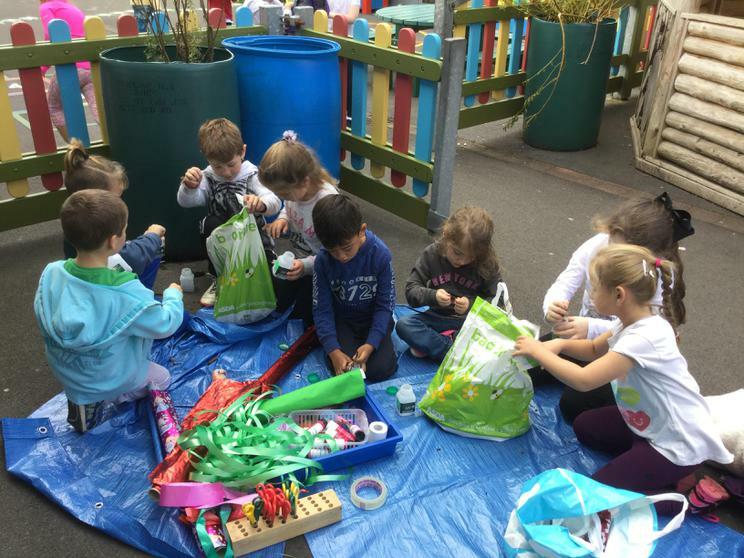 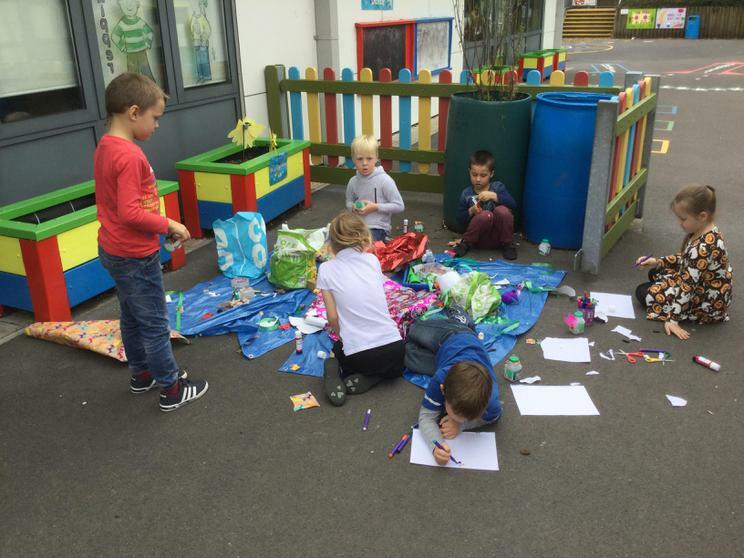 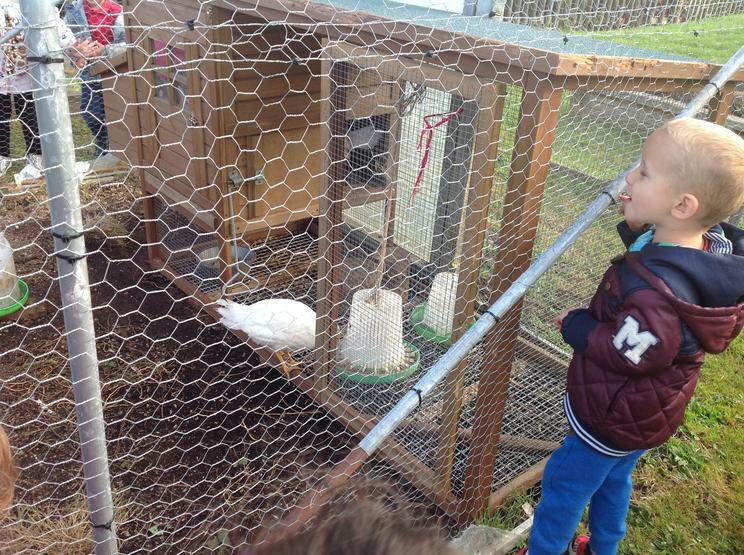 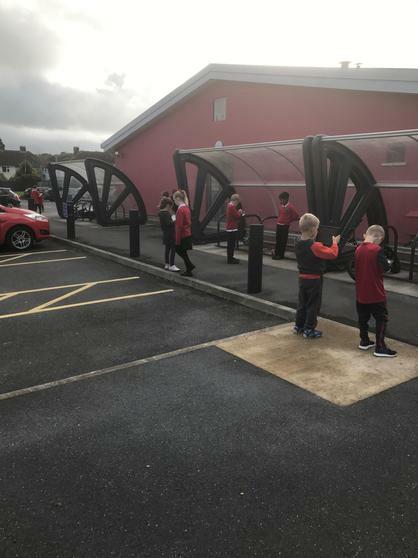 Take a look at the pictures to see what learning took place!